Thanks for visiting my website. In case you didn't know, I'm an actress and improviser located in NYC & I like you already! 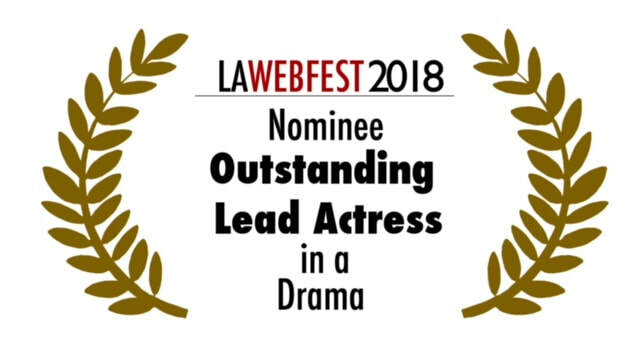 NEWS: I was nominated for Outstanding Lead Actress for Katie & Shaun at this year's LA Web Fest! ​​Check out "Young Money," a series of web shorts I appear in for CNBC Make It & Bustle. Katie & Shaun: Episode 3.